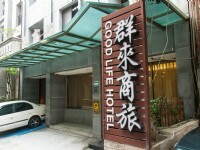 Located right next to the MRT Shandao Temple Station, GoodLife Hotel enjoys a convenient location to travel around Taipei. 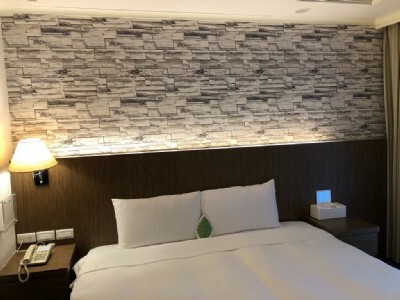 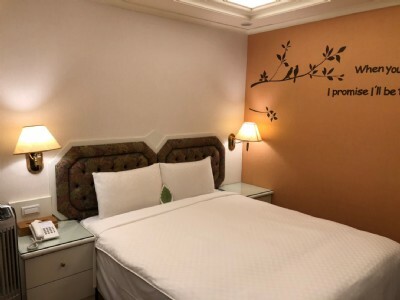 The nearby Taipei attractions include 228 Memorial Peace Park, Chiang Kai-Shek Memorial Hall, Guanghua Market, Q square Shopping Mall, Shandao Temple, Shin Kong Mitsukoshi Department Store, Taipei Botanical Garden, Ximending and many more. 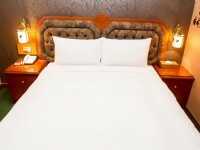 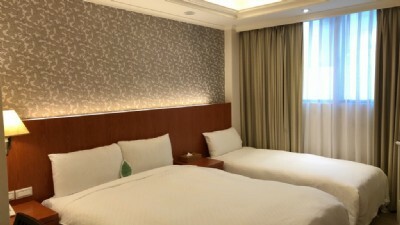 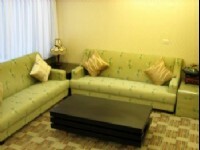 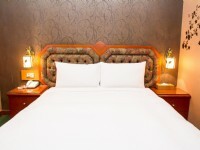 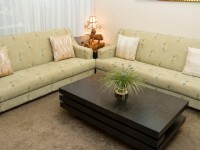 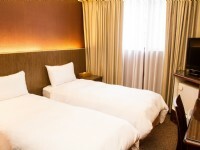 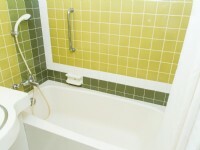 Since the hotel is near both Taipei Main Station and Taipei Bus Station, visitors may travel around Taiwan easily.